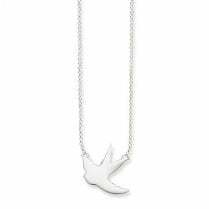 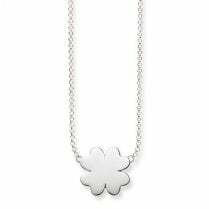 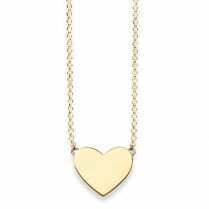 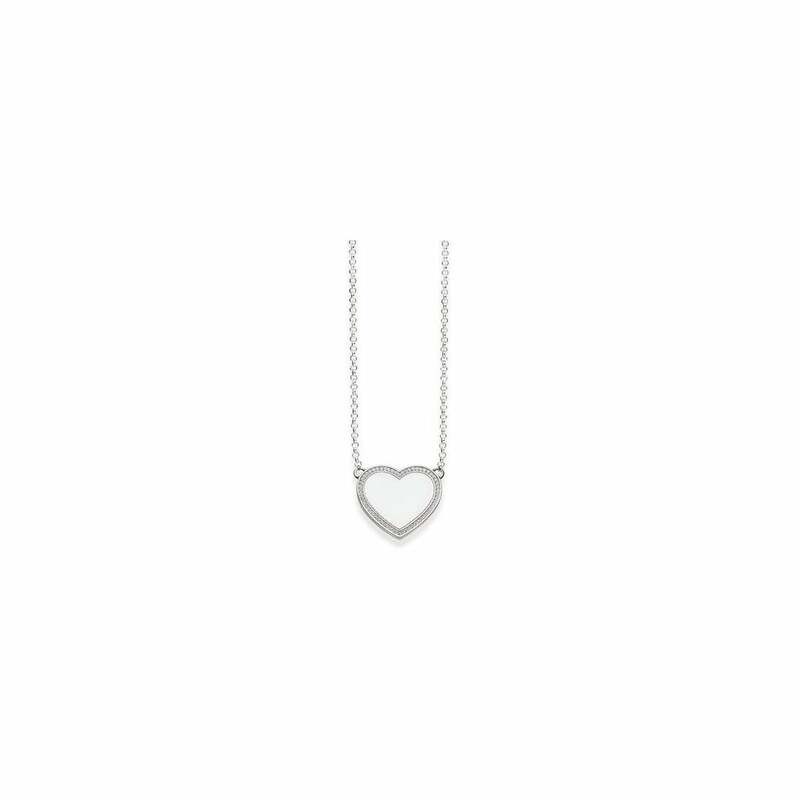 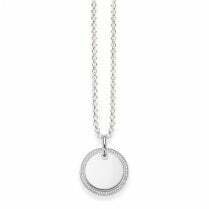 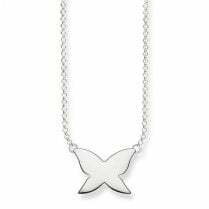 THOMAS SABO necklace from the Sterling Silver Collection. 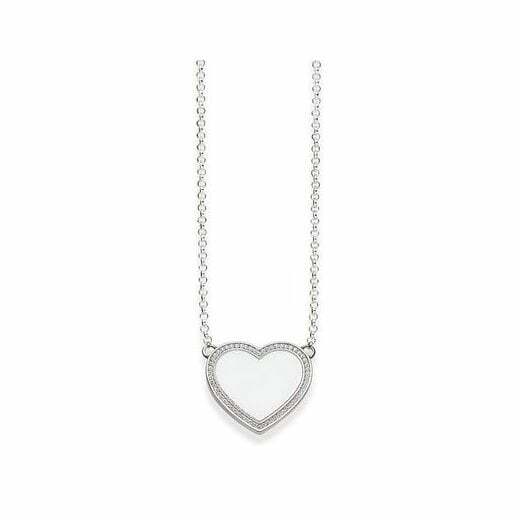 Symbol of love: Zirconia stones subtly surround the delicate heart made from 925 Sterling silver and preserve the personal message engraved there for eternity. 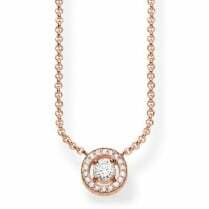 With its lobster clasp and extender chain, the necklace perfectly flatters the neckline of the wearer.